Iceland is the holder of many unique and impressive titles: having once again been voted as the most peaceful country in the world by the Institute for Economics and Peace, the country also had the first democratically elected female president in the world and boasts a literacy rate of 99 percent. Furthermore, the capital city of Reykjavík has for many years proven to be one of the most remarkable MICE cities in Europe. Reykjavík is currently expanding its meeting infrastructure with the hopes of evolving into a premier location for congress and incentive planners. Located only three hours from mainland Europe and five hours from several of North America’s key business hubs, the city’s small and friendly urban centre makes it an easily navigable place, as well as a destination that welcomes, rather than intimidates, solo travellers. Renowned for its cleanliness and vibrant culture, Reykjavík’s streets are brimming with restaurants, bars and shops where visitors may interact with the affable locals; the majority of whom speak English as their second language. 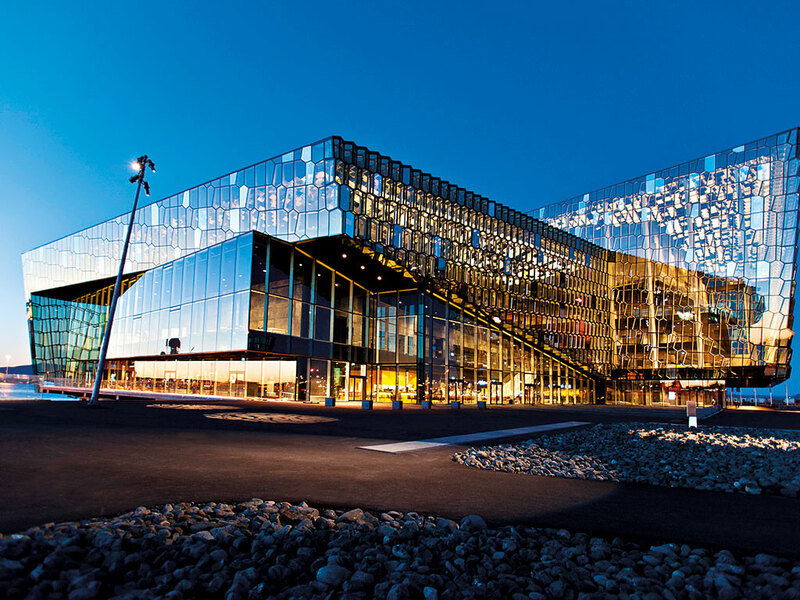 The city’s crowning glory is the award-winning Harpa Concert Hall and Conference Centre. Situated in the centre of the city alongside its picturesque harbour, Harpa offers stunning views of the surrounding mountains and the North Atlantic Ocean. Reykjavík’s compact size means that the conference centre is located within the vicinity of many of the city’s hotels, restaurants, museums and art galleries, while its exceptional transportation infrastructure means that some of Iceland’s stunning natural sites and exhilarating outdoor activities are also within easy reach. Furthermore, Keflavík International Airport is only a 40-minute drive away from the concert hall, and the domestic airport is only five minutes away. Offering some of the best concert and conference facilities in Northern Europe, Harpa has won an array of national and international awards since it opened in 2011: music magazine Gramophone named Harpa one of the best concert halls of the new millennium, while Travel & Leisure magazine chose the hall as its Best Performance Venue 2011. In particular, Harpa has received recognition for its stunning exterior design, which was inspired by the crystallised basalt columns that are commonly found throughout Iceland’s natural landscapes. Designed by Olafur Eliasson, Henning Larsen Architects and Batteríð Architects, the exquisite structure won the Mies van der Rohe architecture award in 2013. Boasting more than 6,600sq m of conference space, Harpa can accommodate up to 3,500 participants at any one time. The centre’s largest hall alone can host 1,800 people, while all of the multifunctional rooms can be split or combined into unique, personalised arrangements to suit any event. Each room guarantees exceptional acoustics and offers state-of-the-art technology, with soundproof interpreter booths and hi-tech business centres available throughout the venue. A spacious foyer that overlooks Reykjavík city centre and the idyllic harbour has the capacity to host a variety of exhibitions, while Harpa also has additional facilities that allow for trade shows, product launches, concerts and other cultural events. The centre’s team is highly experienced in hosting a vast range of events to an internationally high standard, with onsite catering services that promise to give guests a true taste of Iceland. 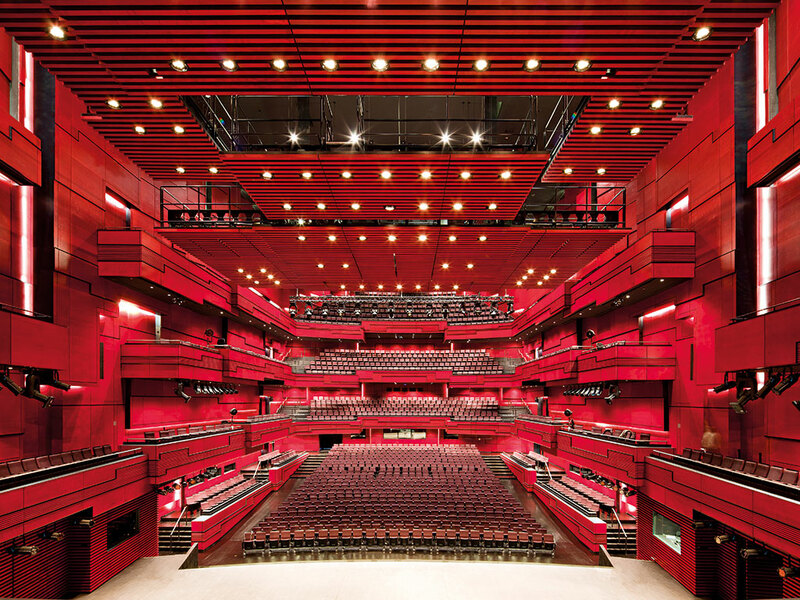 Harpa also offers daily concerts, where diversity is at the forefront of every programme. Numerous music festivals, such as Iceland Airwaves, are held at the centre every year, while Harpa is also the full-time home of the Iceland Symphony Orchestra and the Icelandic Opera.